When Tippy wakes up, there's a peacock in her bedroom, a bird in her hair, and mice dancing on the headboard. Yet all Tippy remembers is falling asleep! 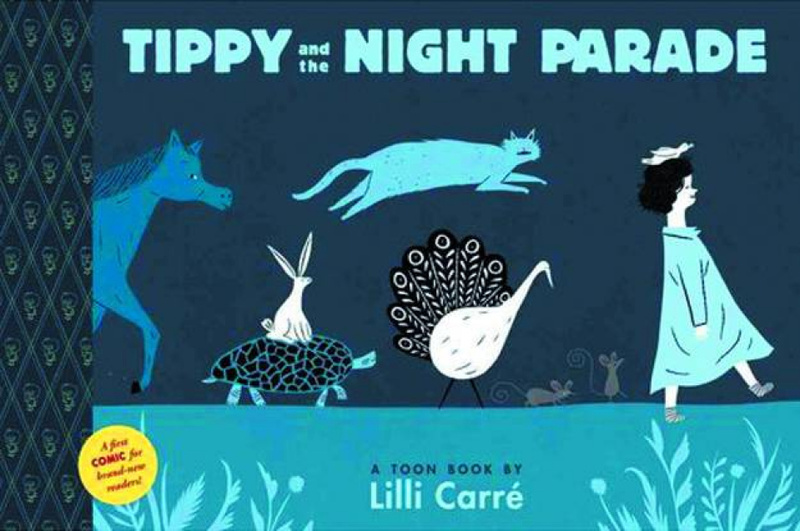 In her first book for children, award-winning cartoonist Lilli Carre takes Tippy on a nocturnal adventure up a mountain, down a hole, and back home again.